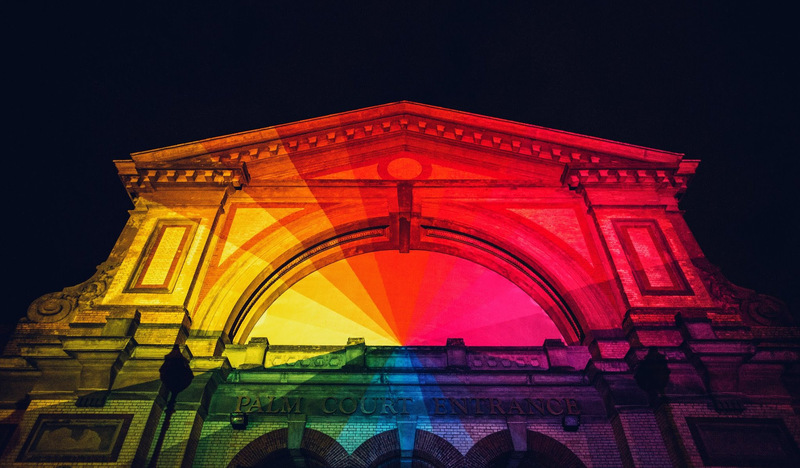 London's Alexandra Palace is set to host one day event Kaleidoscope this summer. The newly launched event takes place on July 21st at the historic North London venue, and is billed as a "celebration of creative delights and discovery". Matching music to theatre and comedy, Kaleidoscope is set to welcome The Flaming Lips are headliners. Other performers on the bill include Mercury nominee Ghostpoet, The Go! Team, and Mystery Jets. The DJ line up looks enticing as well, with Don Letts, Norman Jay, and The 2 Bears hitting the 1s and 2s. Tickets are on sale now - for further information click HERE. Kaleidoscope takes place in Alexandra Palace, London on July 21st.